Aquawhite Interdental Brush helps clean the teeth, while keeping them healthy. It also removes plaque from braces, bridges and tight spaces between the teeth. This brush is designed in a manner which helps reach the small spaces thereby giving effective cleaning. 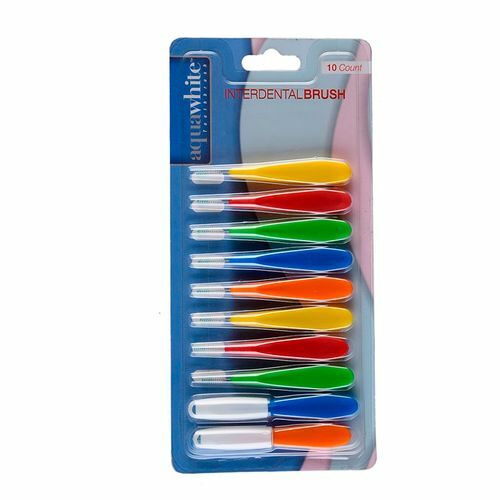 Explore the entire range of Manual Toothbrush available on Nykaa. Shop more aquawhite products here.You can browse through the complete world of aquawhite Manual Toothbrush .